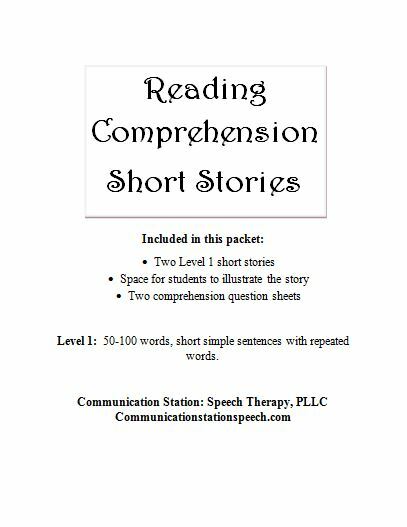 This packet includes 2 reading comprehension short stories at what I like to label "Level 1", which means that it consists of 50-100 words, uses short simple sentences and repetitive words. 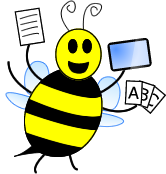 Also included in this packet is a place for students to illustrate the story they just read in order create a visual understanding of the story, followed by a page of comprehension questions. Most questions are concrete in nature however there is at least one inferencing question that requires minimal reasoning skills to answer.